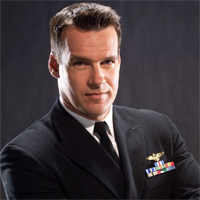 Showing 1 - 5 of 5 articles tagged "David James Elliott"
Elliott, who played Navy Capt. Four days after it was announced Elliott will reprise his role as Capt. The teen teleportation drama from Doug Liman stars Maddie Hasson and David James Elliott.